Large specimens of Cubera snapper Lutjanus cyanopterus were recorded for the first time in the southern Gulf of Mexico, off the northern coast of the Yucatan Peninsula, Mexico. Recreational spear fishing divers caught specimens on June 2012, April 2015, and September 2018. Specimens showed 147, 139, and 117 cm in total length and 50, 42, and 27 kg in total weight, respectively. The biological conservation condition of the population of L. cyanopterus in the southern Gulf of Mexico is currently unknown. 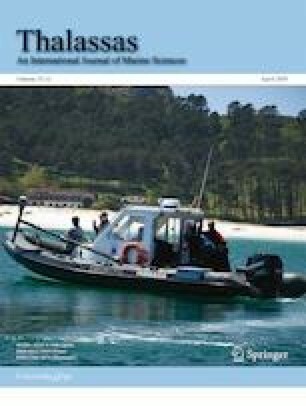 The authors acknowledge recreational spearfishers from the northern coast of the Yucatan Peninsula for providing Cubera snapper samples and useful comments for this work. Cristian Aguilar-Perera assembled the plate.